The Other Side Landscapes was the winner of the 2014 Landscape NSW and ACT Award for Pool Surrounds, the 2014 Sustainable Landscape Award and the 2014 Plantscape Award. Our comprehensive range of landscape services allows The Other Side to provide a turn key landscape construction service. Starting from the back door we take care of everything outside your home. 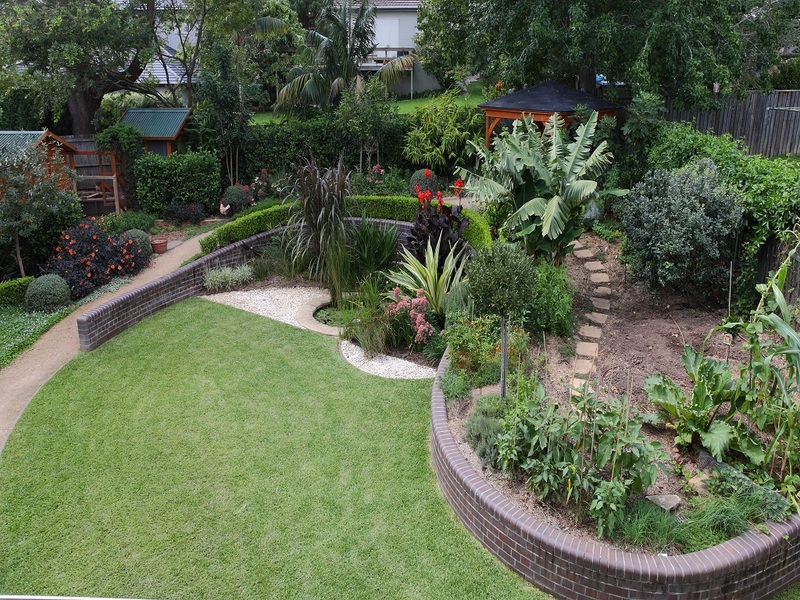 We take the time during construction as an investment your long term enjoyment of your garden. Crafting your yard into a tailor – made, private haven, created especially for the enjoyment of you and your family. The Other Side Landscapes constructed the landscapes at my Lindfield home, the works were significant with a steeply sloping site over rock. They worked around existing trees and integrated with my swimming pool builder to provide a landscape which compliments my new home. When I said that I wanted something different they delivered with unique, custom designed screens and integrated lighting. At all times I felt I could trust their team, from construction to maintenance, I would happily recommend them to my friends!